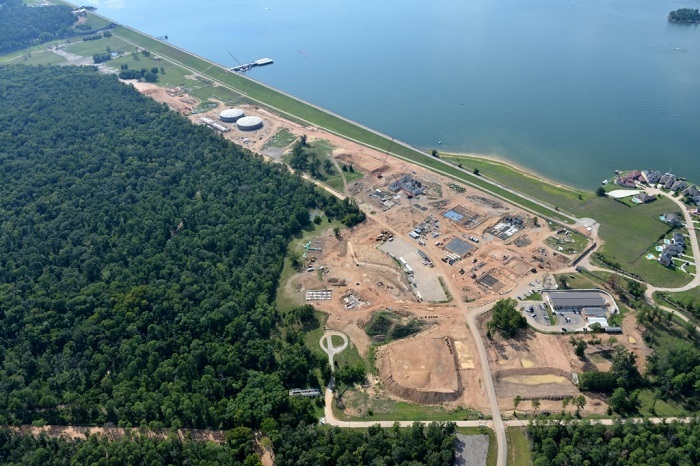 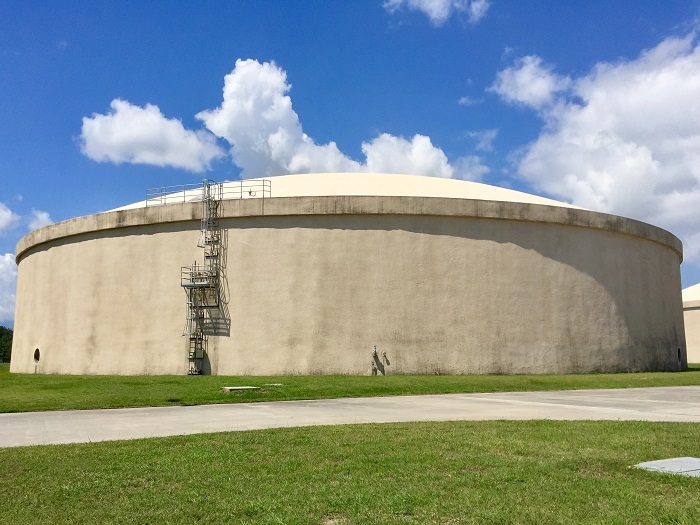 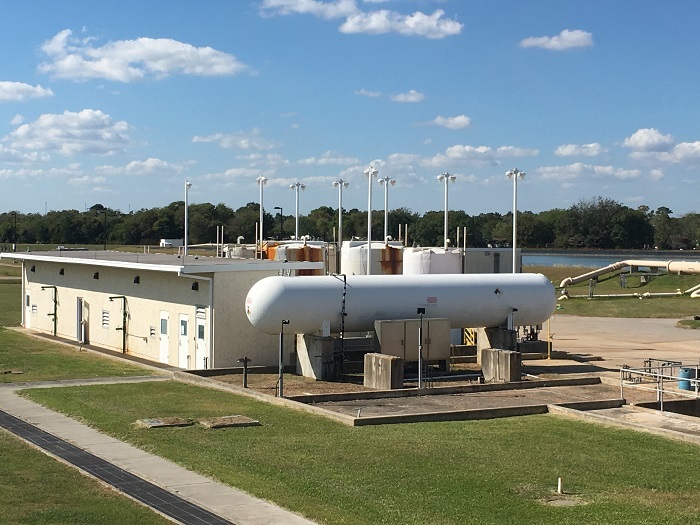 The City is expanding the Northeast Water Purification Plant (NEWPP) by 320-million gallons per day (mgd) in two phases: Phase 1 expansion of 160 mgd will be online by 2022 and Phase 2 expansion of 160 mgd will be online by 2025. 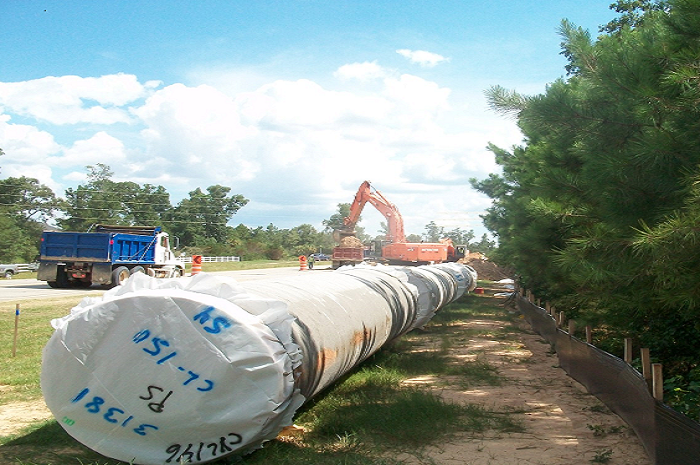 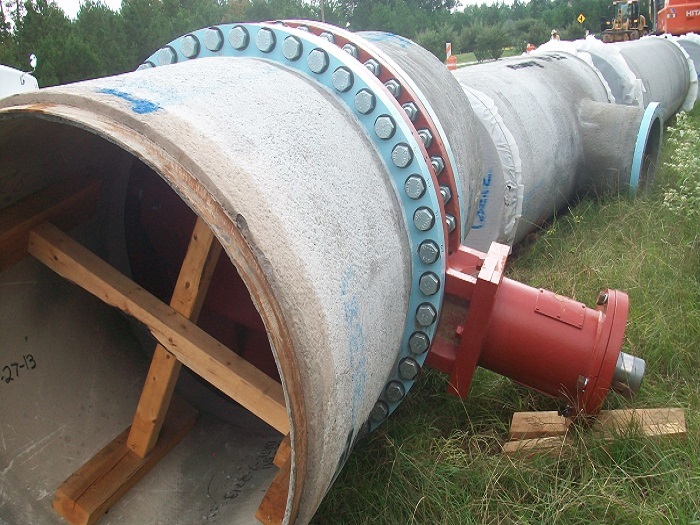 The City is procuring expansion of NEWPP using Progressive Design Build (PDB) approach. 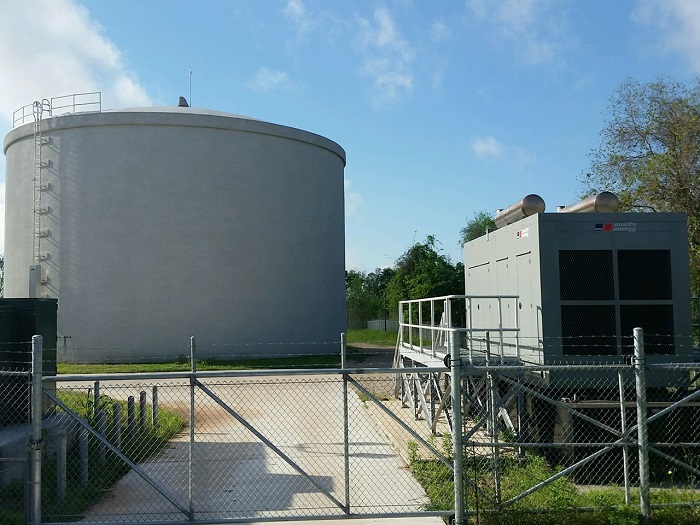 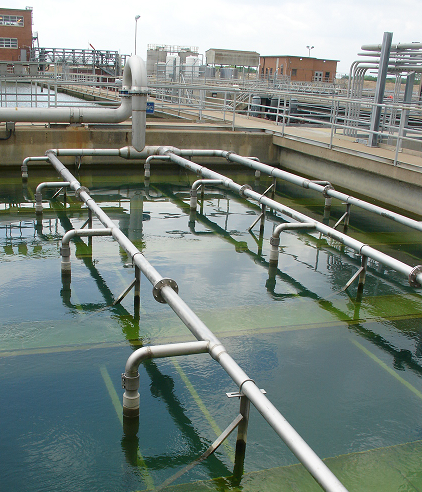 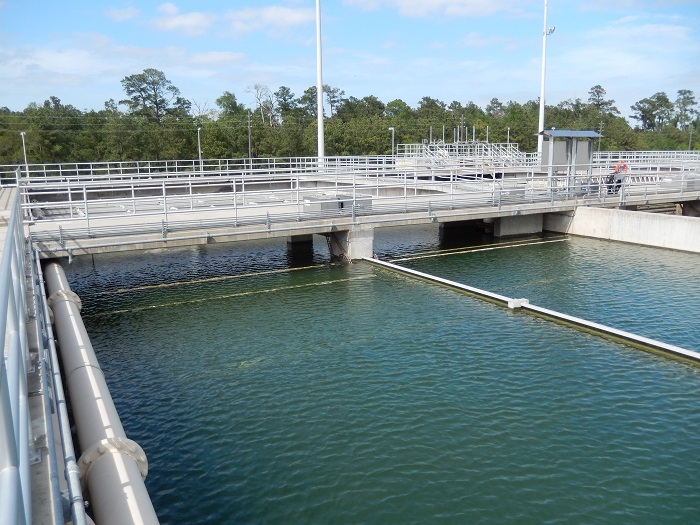 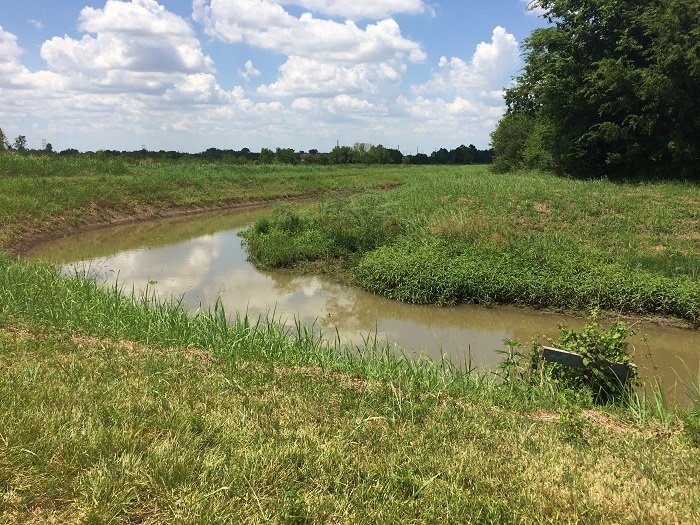 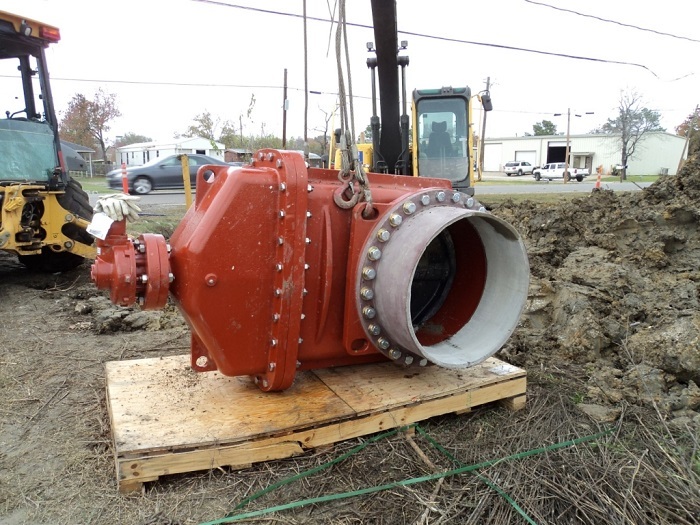 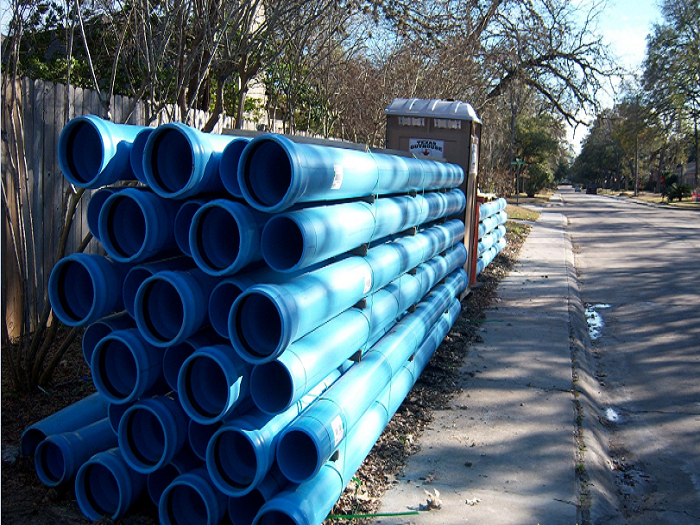 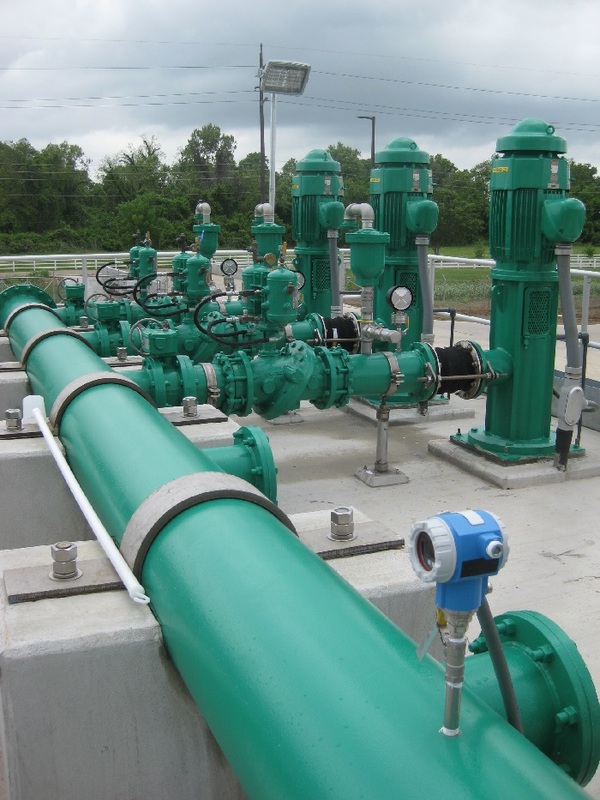 The City retained Houston Waterworks Team (HWT) as the PDB Consultant. 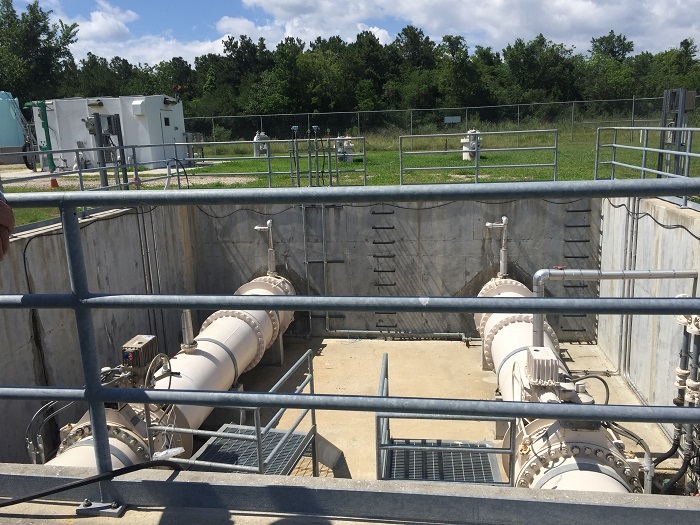 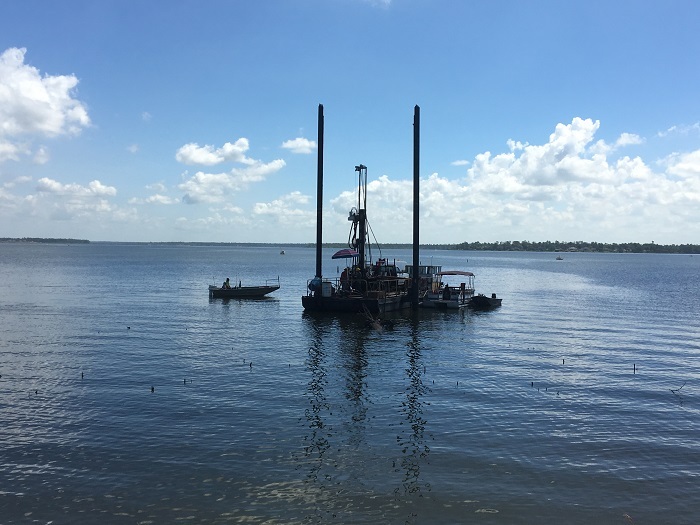 KIT Professionals, Inc. is a key team member of the HWT and is assisting with planning, process selection, oversight for pilot testing, basis of design development, preliminary engineering report, permitting and agency coordination, final design, and construction administration.